Industry veteran Bill Cullen is to join Frontline Television as its new managing director, writes Rick Dacey. Cullen, founder of post-production company M2, has spent more than 25 years working in television and facilities and has been appointed to help raise the profile of the company and to further develop the broadcast and long-form aspect of its operations. 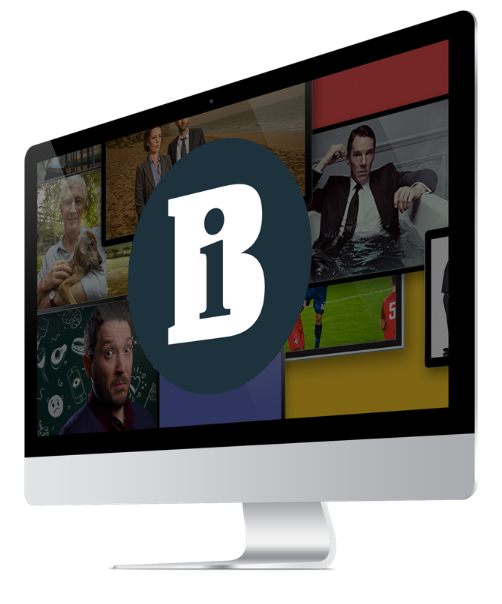 Frontline founder Tim Mein, who has been the caretaker managing director since the departure of Charlie Sayle last year, believed that Cullen's 'knowledge of the TV post industry and the people within it will be a fantastic asset for Frontline'.